The tour starts off from the Chain Bridge. First, you will be taken to the Margaret Bridge and then driven over to Buda. You stop in the Castle District and during a short walk you will be shown the main attractions of the area. 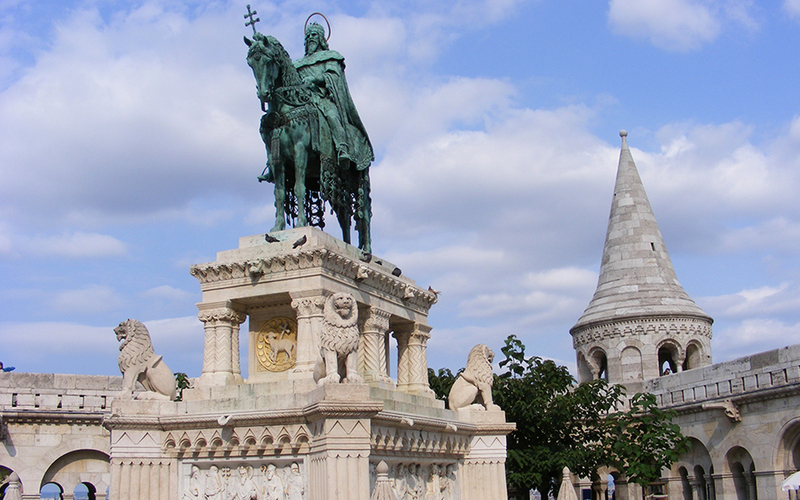 You then walk to the Matthias Church and the Fishermen's Bastion (from where you can enjoy the beautiful panorama). 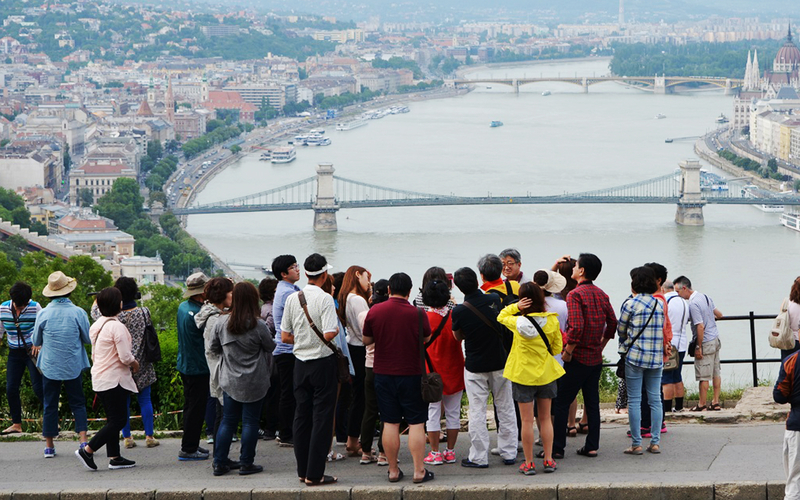 Next up is Gellért Hill (Citadel) where you will see the most spectacular view of Budapest. 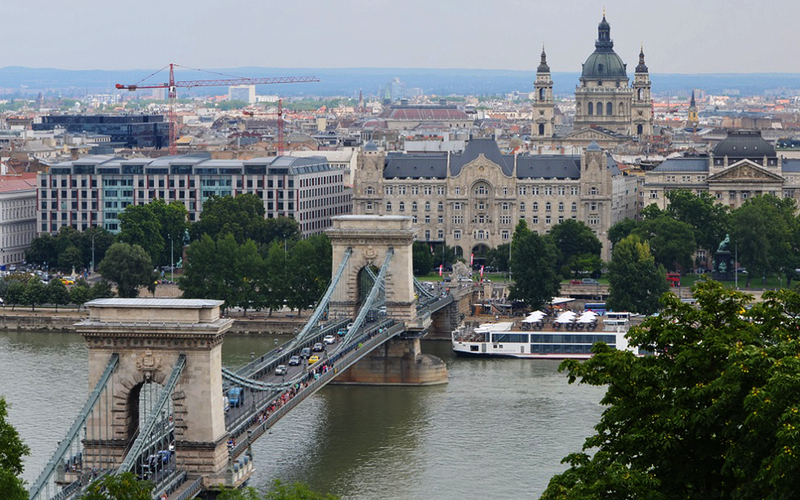 Then you go across the Elisabeth Bridge to Pest and see the famous Central Market Hall, followed by the largest Synagogue of Europe and the City Park. 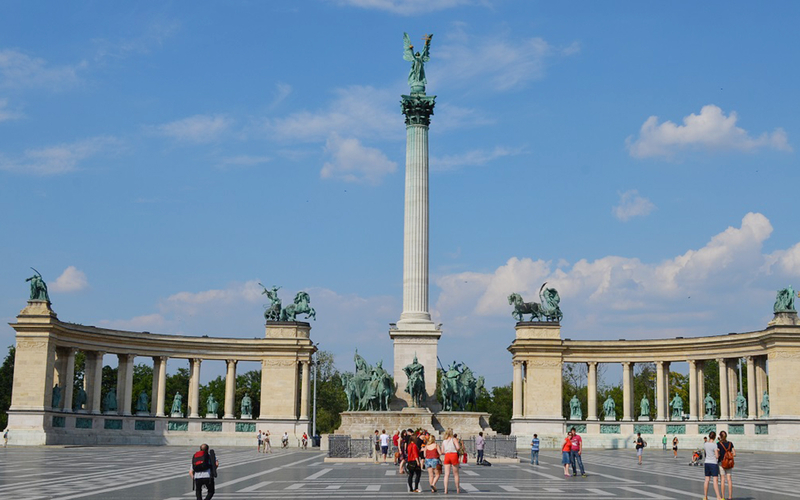 You pass by Europe's largest thermal spa and the Budapest Zoo, after which you will stop at the Heroes' Square (with statues of the most famous Hungarian kings and dukes). Next take the Andrássy Avenue to downtown Pest passing by the Opera House and St Stephen's Basilica. 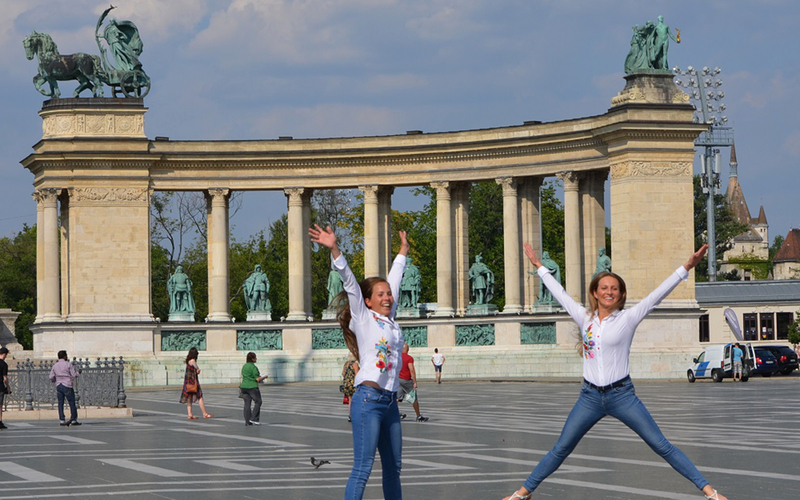 During the tour you will be briefed on the 1000 years of Hungarian history. The tour ends in the city centre. The tour begins at 10 AM and 2:30 PM everyday. Hotel pickup will begin half an hour prior to the tour. The duration of the City Tour is 3 hours. The tour begins at your hotel. There is no hotel drop off. The tour will end at the City Centre.